Kerry Crofton holds a doctorate in psychology and has practiced for over thirty years. Dr. Crofton is the director of WellBeing International and a member of the International EMP Alliance. Dr. Crofton's work has focused on wellness programs for air traffic controllers, commercial and fighter pilots, nurses, teachers, parents and many others in high-stress occupations. In recent years, Dr. Crofton's focus has been on the dangers of electro-pollution. 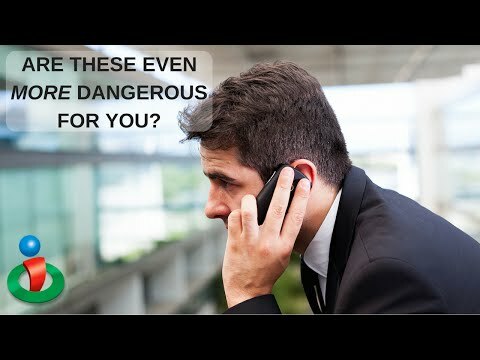 She is the author of Wireless Radiation Rescue which focuses on the dangers of radiation from cell phones, computers and other common sources. Dr. Crofton's earlier book, The Healthy Type A - Good News for Go-Getters is based on rehabilitation and prevention programs she developed for heart patients. 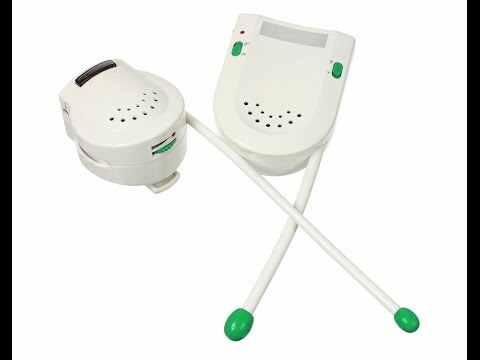 For more information, go to www.radiationrescue.com. 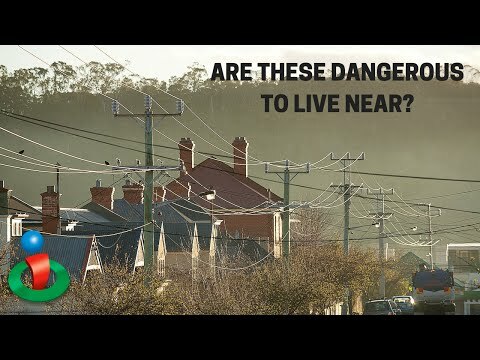 Are You at Risk Living Near These? 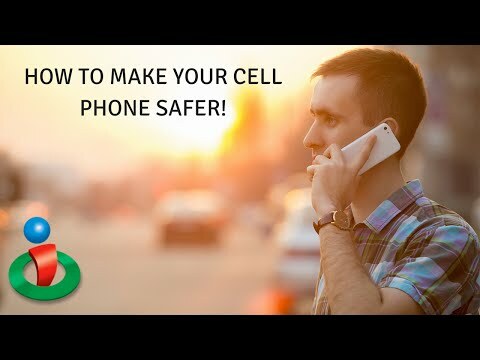 Protect From Cell Phone Radiation With These Tips! 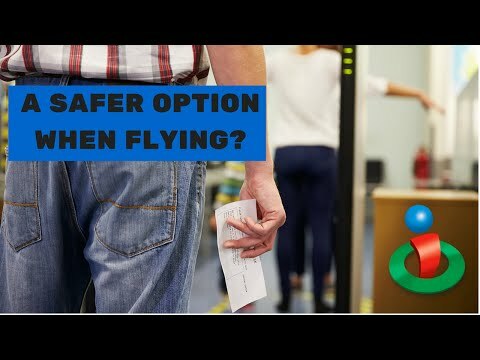 This Might be a Safer Option When Flying! Could These Be Dangerous to Your Baby? !